Featuring BFR’s patented ingredient, Luminera with a diamond core complex, this Blush + Glo Cream Blush and Luminizer transforms invisible UV light to dramatically diminish the expression of wrinkles, discolorations and imperfections. In addition, Vitamin E and grape seed extracts provide anti-aging benefits and antioxidant protection that nourish your skin, allowing you to look youthful, beautiful and radiant all day long. This 2-in-1 blush and luminizer will last all day long in any weather, thanks to pomegranate extracts and organic minerals. For added convenience, it can be applied with your fingers, a brush or a sponge. However you choose to use this product, your skin will look glowing and radiant each and every time. The blush + luminizer is also available in two color options to give women the power of choice. The In the Pink/Get Lit shade is the perfect soft, rosy pink to brighten your cheeks without being overpowering, leaving your skin with a natural glow. 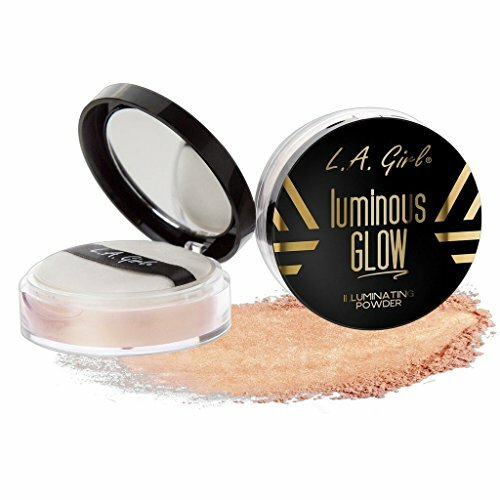 It can be paired with the super trendy Get Lit Highlighter, to deliver a bolder, more radiant look. A BFR, best-selling item, the Coral Crush + Hi Beam shade is a warm blush in a summery coral glow paired with a highlighting beam of light to brighten your eyes, above the cheek bones and even your collar bone. It’s ideal for all skin types and tones. 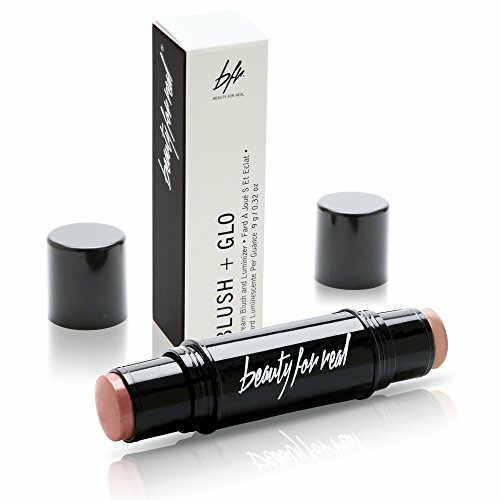 If you suffer from allergies or skin sensitivities, this blush is a perfect choice since it’s paraben fre e. Although they may not cause irritation in those with normal skin, parabens can cause skin irritation and contact dermatitis and rosacea in individuals who suffer with paraben allergies. In addition, this blush is cruelty fre e, making it the perfect choice for vegans too. YOUTHFUL, RADIANT LOOK. Luminera with a diamond core complex transforms invisible UV light to dramatically diminish the expression of wrinkles, discolorations and imperfections, while Vitamin E and grape seed extracts provide anti-aging benefits and antioxidant protection that nourish the skin. LONG-LASTING WEAR. Pomegranate extracts and organic minerals contribute to maintain formula consistency, providing exceptionally long wear in all types of climates. HIGHLY PRACTICAL PRODUCT. 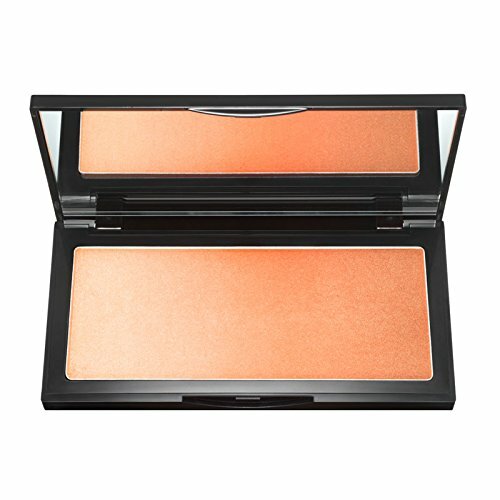 This blush looks as beautiful when applied on naked skin or when combined with foundation or powder. Applied with your fingers, a brush or a sponge, it leaves your skin glowing and radiant each and every time. GREAT GIF T IDEA. The blush + luminizer is a great gif t for any female who prides herself on her looks. 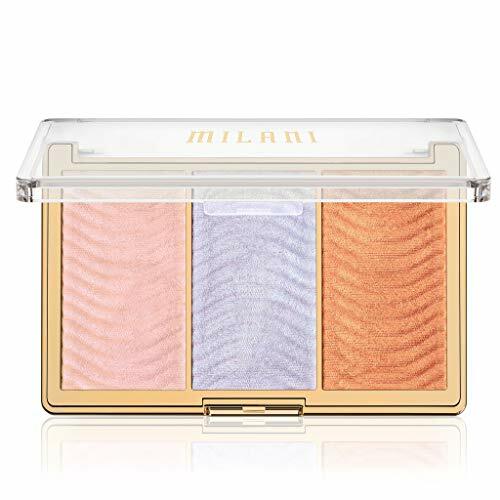 It’s available in two color options for added convenience: In the Pink/Get Lit – a perfect soft, rosy pink that can be paired with the Get Lit Highlighter for a more radiant look and Coral Crush/Hi Beam – a summery coral glow paired with a highlighting beam of light. PARABAN AND CRUELTY FREE. Made in the USA, this blush is paraben and cruelty free. Parabens may not cause irritation in individuals with normal skin, but can cause skin irritation and contact dermatitis and rosacea in individuals with paraben allergies. Additionally, this vegan-friendly product is not made with or tested on animals of any kind.